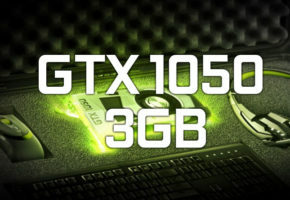 The new variant of GeForce GTX 1050 has been released by AIBs. So far only two board partners have shown their custom models of a recently announced 3GB variant of GTX 1050. Back in the day, we used to have more variety in reference card naming, today we are given a choice of four GTX 1060s and two GTX 1050s. Yeah, good luck buying the right one. The 3GB model comes with full 768 CUDA cores on GP107 silicon. It’s a hybrid of Ti and non-Ti model with an exception in memory configuration. Unlike their siblings, the 3GB model only features 96-bit memory bus, which means it has 28 GB/s lower bandwidth. Theoretically, this shouldn’t be an issue, because GPU clock speeds tend to give bigger impact on actual gaming performance (with an exception of GDDR5->DDR4 downgrade). The GTX 1050 3GB model has the highest clock in GTX 1050 family, so on paper, it’s the fastest variant. What’s more, board partners are still going to boost performance with their in-house overclocking. 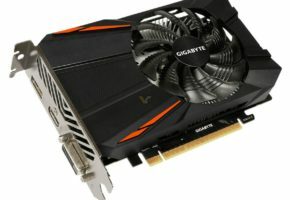 There comes GTX 1050 3GB from Gigabyte and Maxsun. 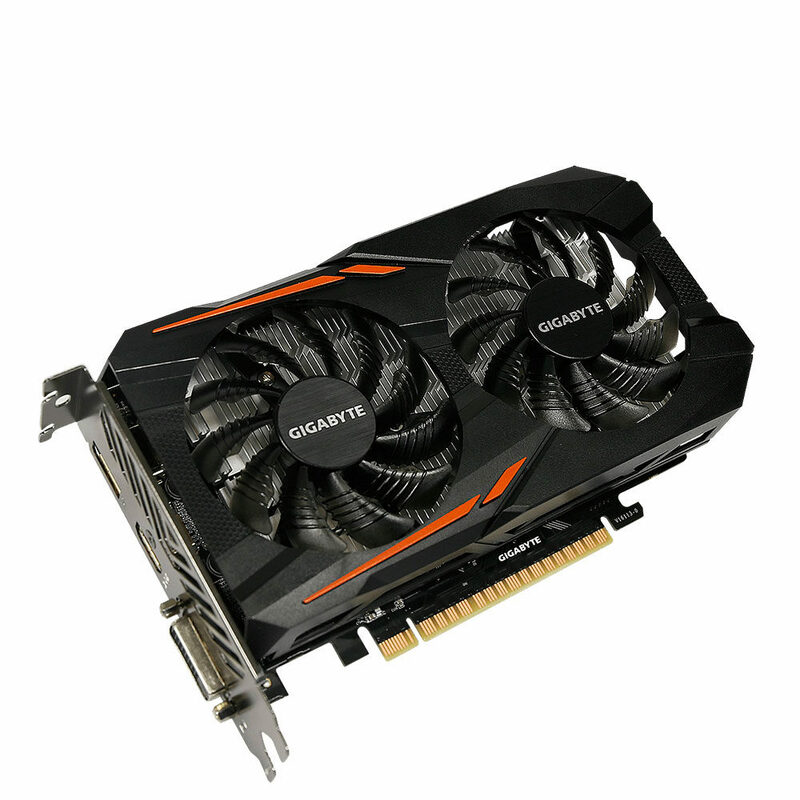 Gigabyte’s card is factory upgraded to 1582 MHz (boost) in OC mode and 1556 MHz in Gaming mode. 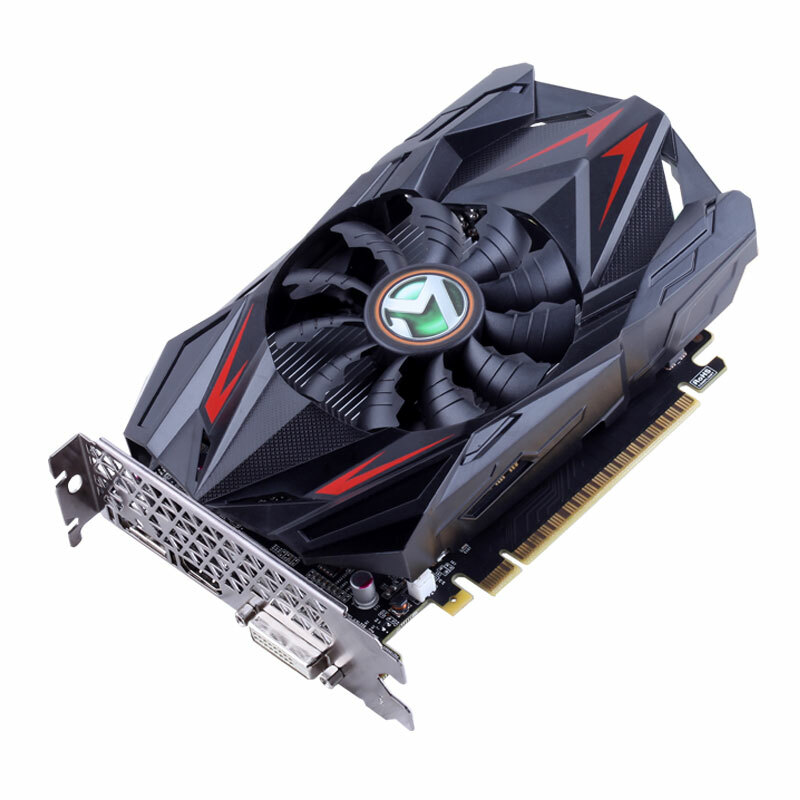 What’s interesting is the fact that this card does not require external power connectors, despite being a 75W TDP card. Meanwhile, Maxsun’s model is not overclocked. It’s a single-fan model called Transformers (yes, like a movie). Unlike Gigabyte’s card, this one will be sold in China exclusively.